The search found 7 results in 0.01 seconds. For a better anticipation on future high impact hydrological extremes disrupting safety of citizens, agricultural production, transportation, energy production and urban water supply, and overall economic productivity, prediction and foresighting capabilities and their intake in these strategic sectors need to be improved. IMPREX will improve forecast skill of meteorological and hydrological extremes in Europe and their impacts, by applying dynamic model ensembles, process studies, new data assimilation techniques and high resolution modeling. Current technologies for access to Local and Metropolitan Area Networks (LANs and MANs) are often unsuitable for large scale distribution in an agricultural environment. The use of these communication networks for connecting automation and remote control devices for irrigation systems allows registering and distributing water by means of several technological tools provided by digital electronics. LANDMARK is a pan-European multi-actor consortium of leading academic and applied research institutes, chambers of agriculture and policy makers that will develop a coherent framework for soil management aimed at sustainable food production across Europe. European crop production is to remain competitive while reducing environmental impacts, requiring development and uptake of effective soil improving cropping systems. The overall aim of SOILCARE is to identify and evaluate promising soil-improving cropping systems and agronomic techniques increasing profitability and sustainability across scales in Europe. 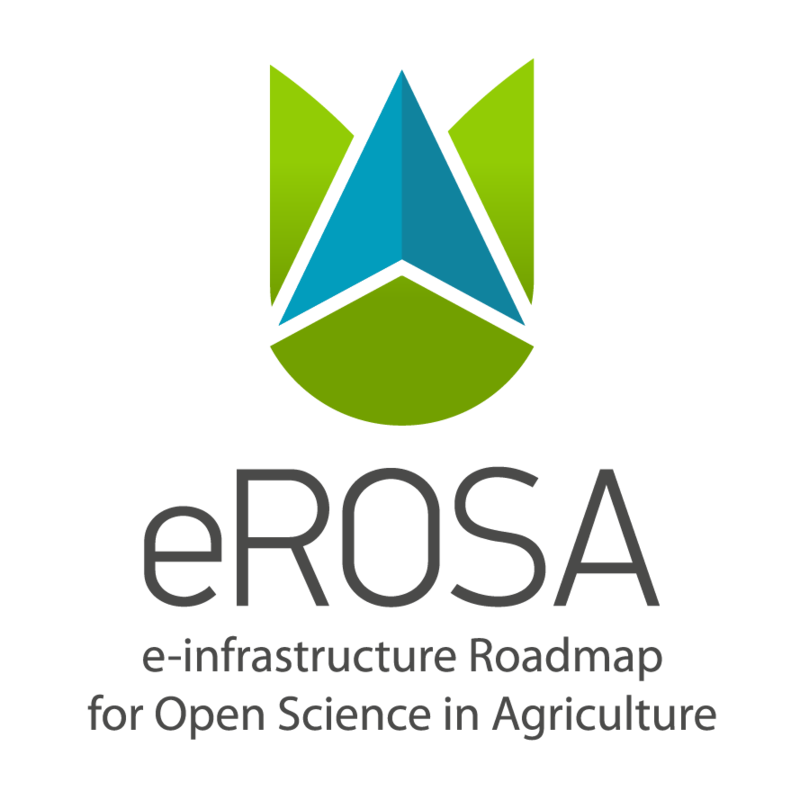 A trans-disciplinary approach will be used to evaluate benefits and drawbacks of a new generation of soil improving cropping systems, incorporating all relevant bio-physical, socio-economic and political aspects. High-quality, safe, and sufficient drinking water is essential for life: we use it for drinking, food preparation and cleaning. Agriculture is the biggest source of pesticides and nitrate pollution in European fresh waters. The overarching objective of WATERPROTECT is to contribute to effective uptake and realisation of management practices and mitigation measures to protect drinking water resources. 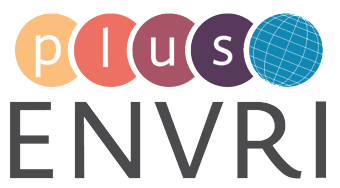 ENVRIplus is a Horizon 2020 project bringing together Environmental and Earth System Research Infrastructures, projects and networks together with technical specialist partners to create a more coherent, interdisciplinary and interoperable cluster of Environmental Research Infrastructures across Europe.